What Makes These 4 Hoses So Different From Each Other? 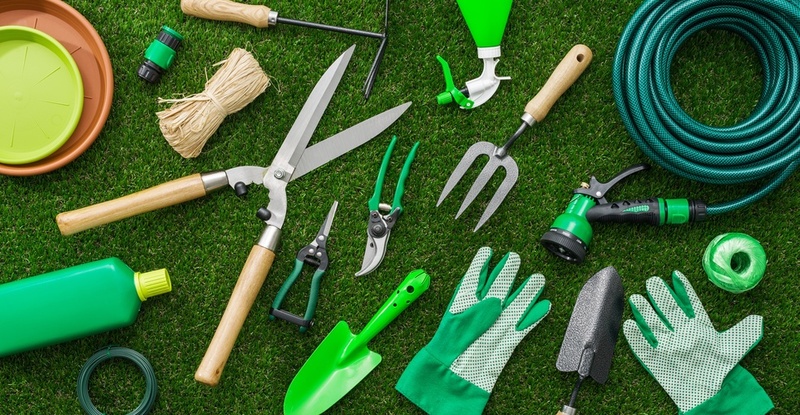 Having a beautiful, well-kept lawn is an immensely satisfying way to landscape your backyard. Freshly cut grass and the intoxicating smell it produces; the feeling of walking barefoot in the summertime though your backyard; the crisp calming blanket of green to soak in while sipping your morning coffee. Joyous. 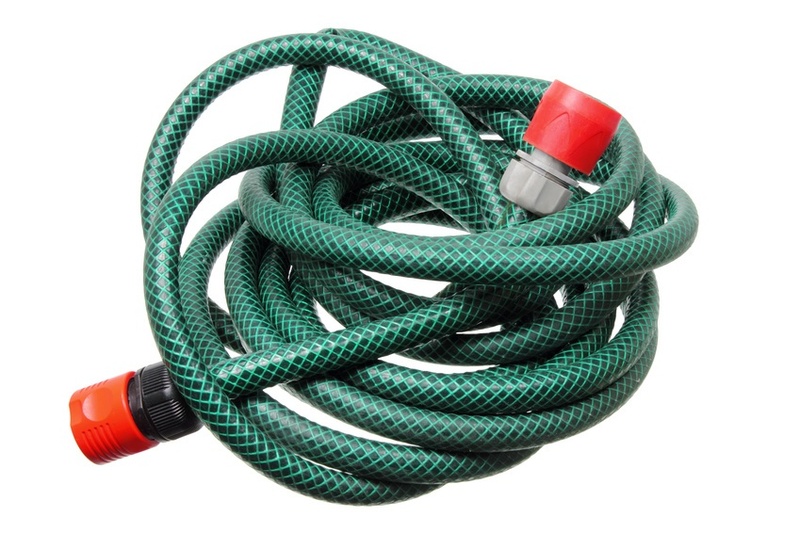 If you are planning a family camping trip, you should consider purchasing a hose certified for potable water. Typically they are white or blue and range from 10 feet to 50 feet in length. 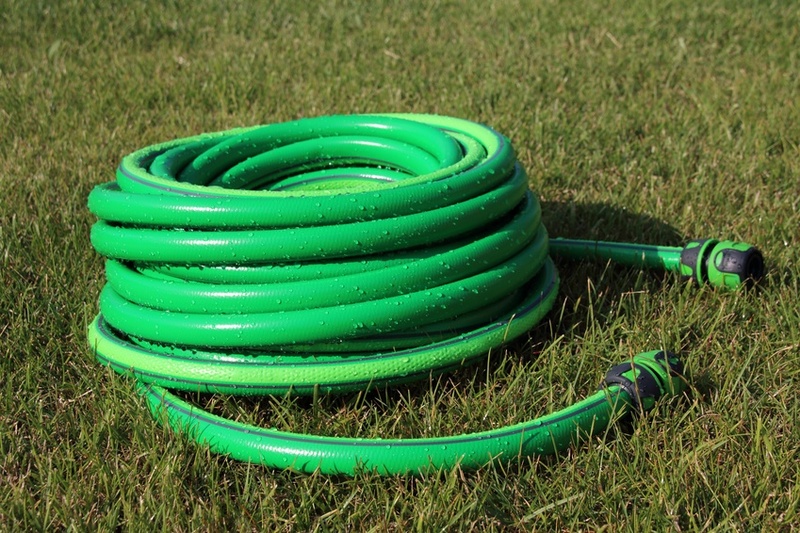 These hoses can even be used for yard work or backyard play at home so you and your kids don't need to go inside to stay hydrated. However, it's best to use these hoses for their intended purpose to ensure your water is always sanitary. However, if you don't own an RV, you might be wondering why you need one. Why are drinking water safe hoses necessary? Dirty drinking water can contribute to some unfortunate health consequences. 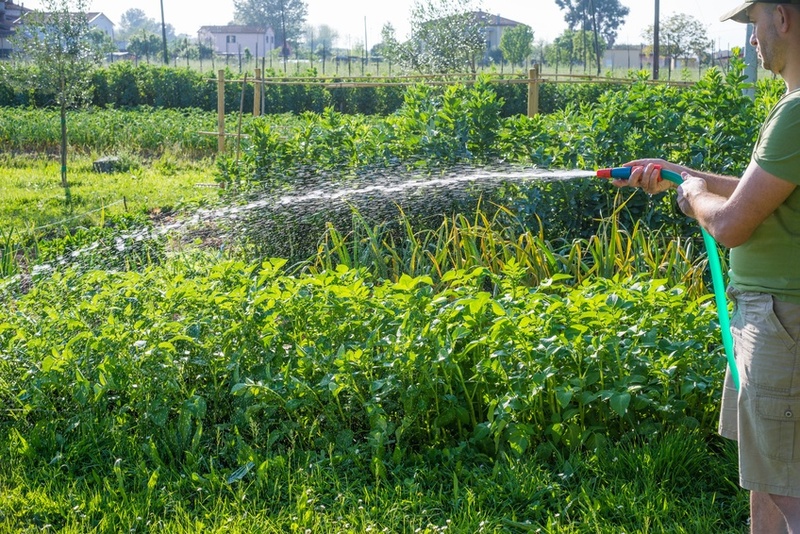 Commercial hose manufacturers typically build hoses used for watering plants or washing cars, so they are made without paying any attention the potential for kids to drink out of them. Lead and phthalates could be present in water from non-water safe hoses. What are some benefits of having a hose you can drink from? Filling your RV with water for long camping trips. 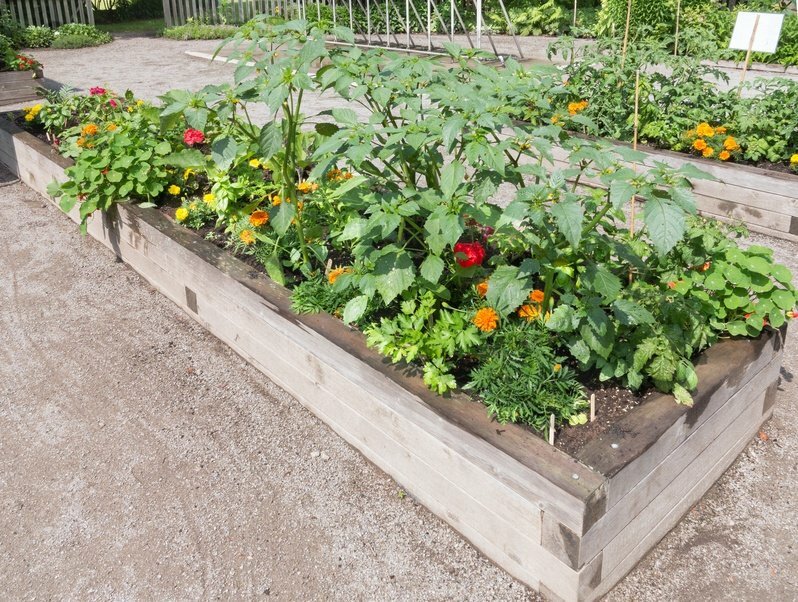 Watering your garden to produce clean and natural vegetables you can later eat. Not worrying about your kids, or yourself, drinking from the hose outside after a long day in the sun. Filling a kiddie pool with the cleanest possible water. Letting your dog drink from the hose while outside playing. 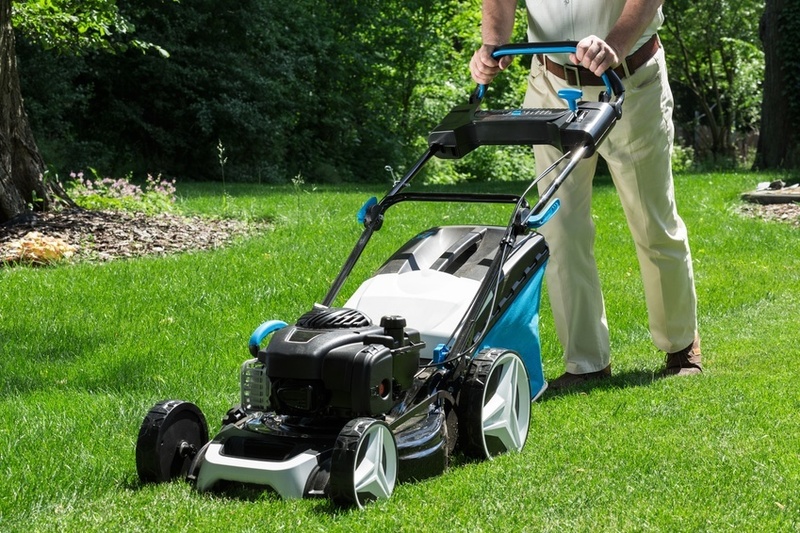 Winter is often thought to be the time when your lawn rests after having grown all spring, summer, and fall long. It's also the time where you can relax from any strenuous landscape work. 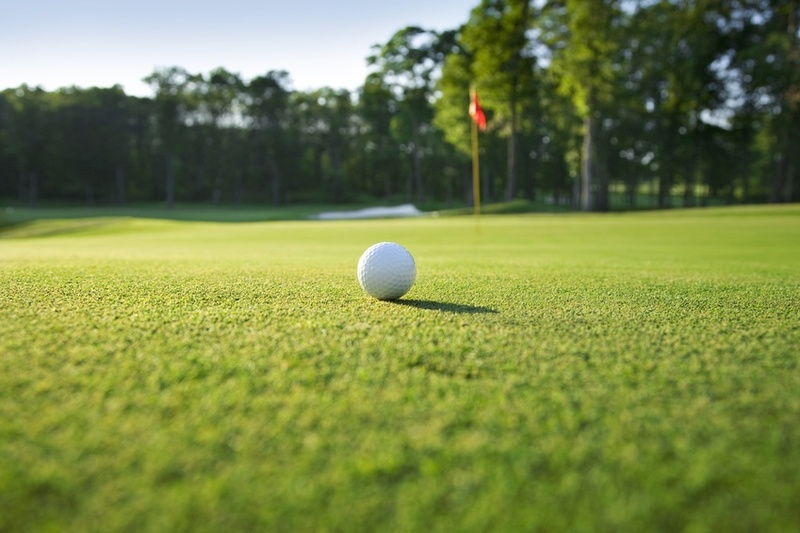 However, even though 'tis the season to relax your landscaping efforts, you can't forget about your lawn altogether. Whether you realize it or not, there are still things happening underground. Recreational vehicles (RVs) are just as American as apple pie and baseball. Families across the country enjoy camping trips, long road trips, and just spending time together in these wonderful large vehicles. Though RVs are primarily used for fun adventures with the family, it's important that you still take excellent care of them throughout their life.